The Red Cross flag is one of the most iconic and recognized symbols for medical help and general aid in the world today. 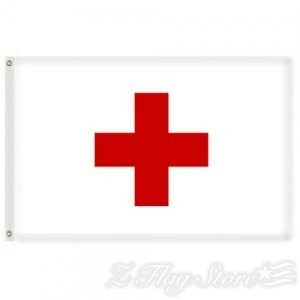 Our Red Cross flags are designed for outdoor use in all weather conditions. 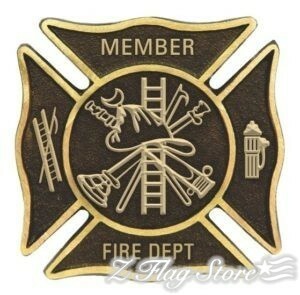 The flags are made from strong nylon fabric and measure 3’x5’, the perfect size for any display.